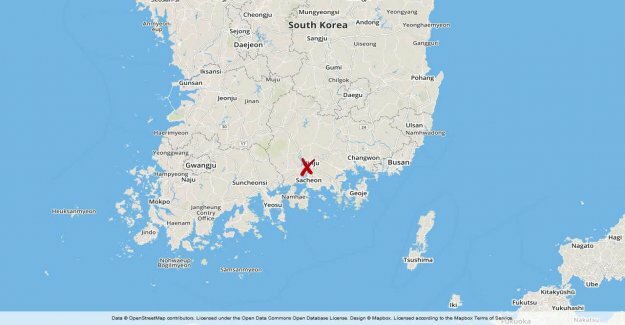 "Man stabbed to death five children among the victims"
"A 42-year-old man in the south Korean city of Masan suspected of having killed five people and injured 13 in the house where he lives. One of the victims is according to the police, a twelve-year old girl." "the Man was arrested after he set fire to his apartment and then stabbed to death five persons who tried to escape from the fire, said the police." "Firefighters have extinguished the fire, the suspected offender shall have the light turned on because of the"